MID WILSHIRE: This coming Monday, the Masters of Architecture Lecture Series will present a talk with superstar David Adjaye. 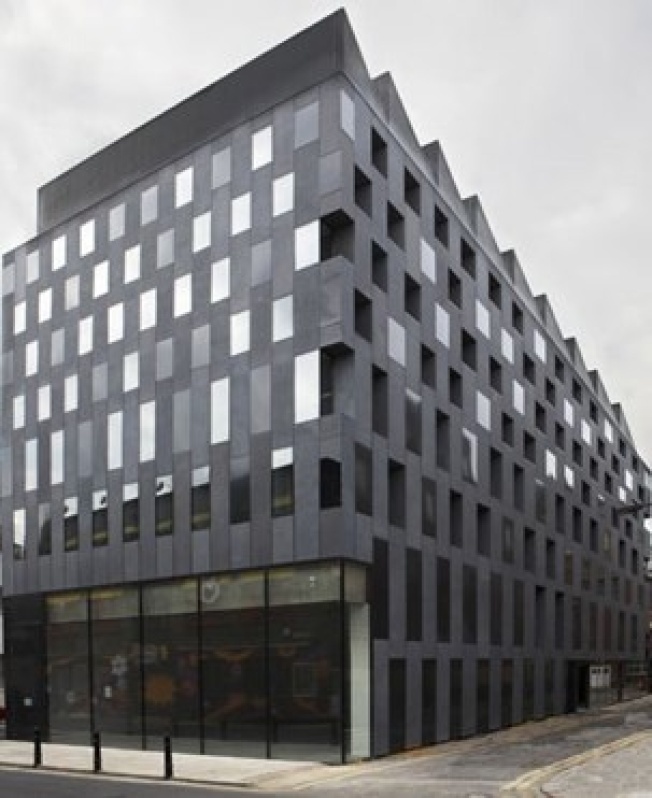 Bio via LACMA's web site: "Born in 1966 in Dar-Es-Salam, David Adjaye moved to London in 1979 and is now recognized as one of the leading architects of his generation. In June 2000 Adjaye reformed his studio as Adjaye/Associates and has gone on to win a number of prestigious commissions, including the recently completed Museum of Contemporary Art in Denver, the Nobel Peace Centre in Oslo and The Idea Store in Whitechapel, London for which Adjaye was nominated for the 2006 Stirling Prize Award." Time, $$ on LACMA's site. Pictured: The Rivington, a London arts space designed for the Institute of International Visual Arts.